Description Come see this 2016 Ford Focus SE. Its transmission and Regular Unleaded I-4 2.0 L/122 engine will keep you going. 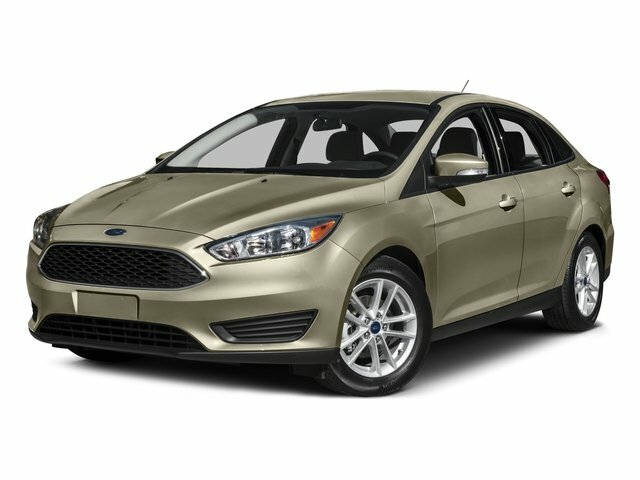 This Ford Focus has the following options: Wheels: 16" Painted Aluminum Alloy, Trunk Rear Cargo Access, Trip Computer, Transmission: 5-Speed Manual, Tires: P215/55R16, Systems Monitor, SYNC Communications & Entertainment System -inc: enhanced voice recognition, 911 Assist, 4.2" LCD Display in Center Stack, AppLink, and 1 smart charging USB port, Bluetooth, steering wheel controls, and auxiliary input jack, Strut Front Suspension w/Coil Springs, Streaming Audio, and Steel Spare Wheel.